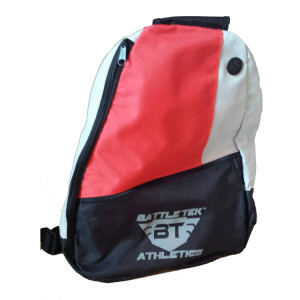 Often it takes more than showing up for an event to be an effective athlete. 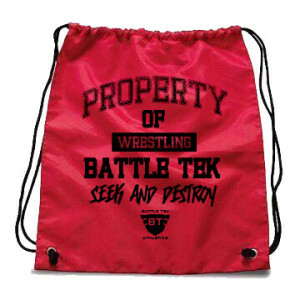 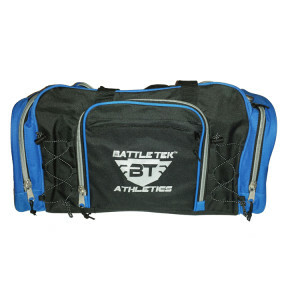 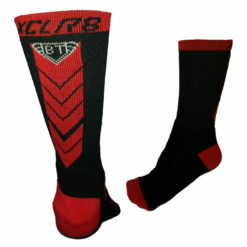 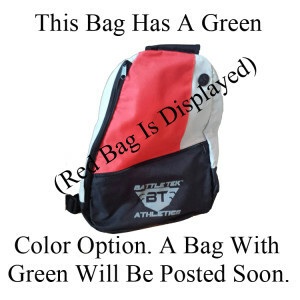 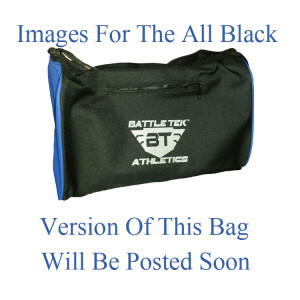 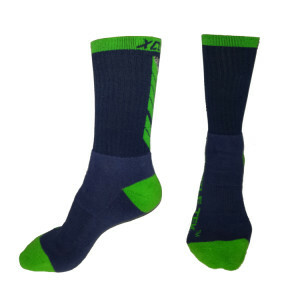 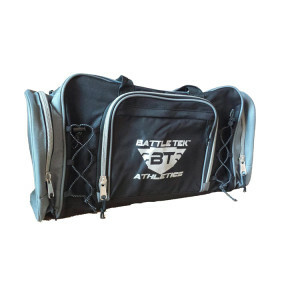 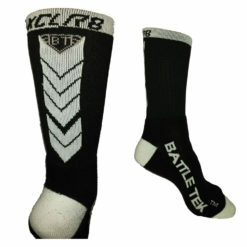 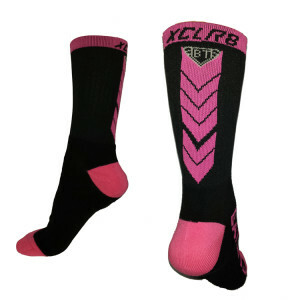 Battle Tek Athletes offers a number of products that facilitate training, safety, and comfort both in and out of athletic competition. 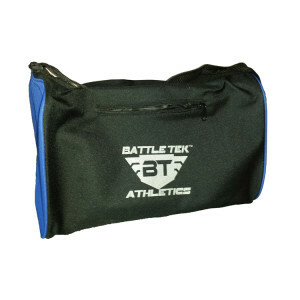 We offer a diverse group of products from gear bags to mouth guards.